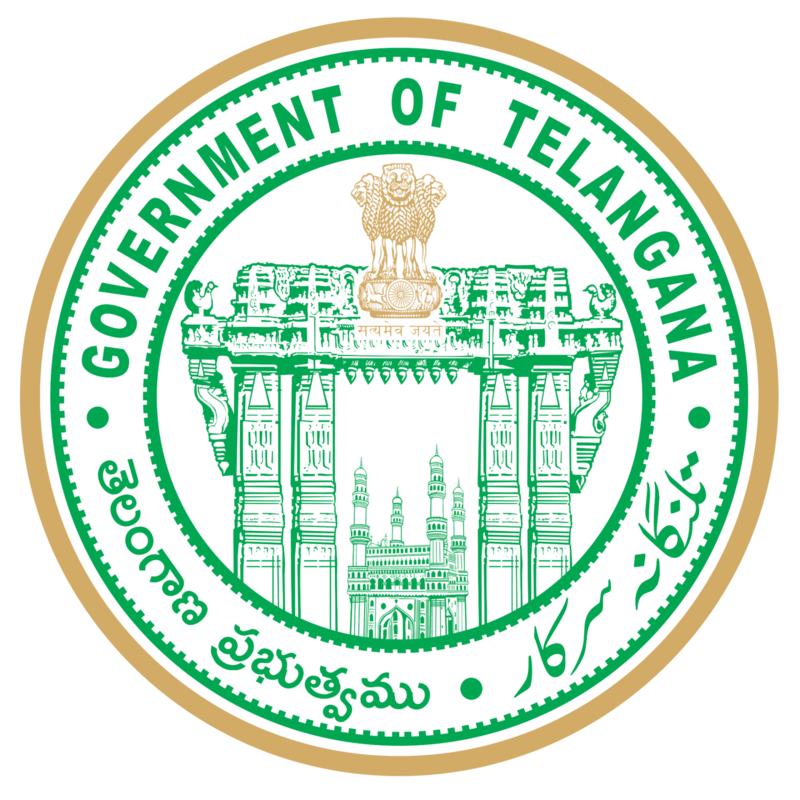 Another flagship programme of the government, Telanganaku Haritha Haram envisages increasing the green cover of the State from the present 25.16 to 33 per cent of the total geographical area. A total of 230 crore seedlings would be raised in the coming three years starting the first week of July celebrated as ‘Green Week’. Fifty lakh saplings would be planted in GHMC limits alone this monsoon. 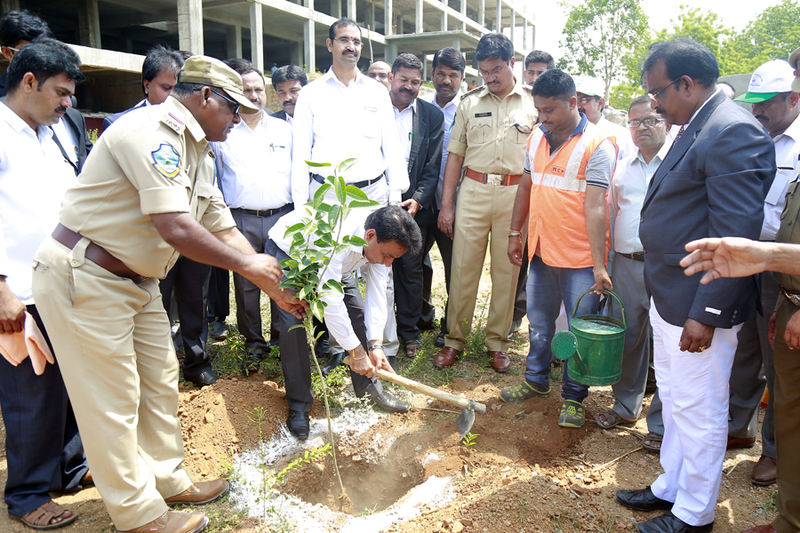 Forest Department and District Water Management Agency (DWMA) have made ready 41 crore saplings for this year. Rs 325 crore has been set aside in the FY 2015-16 for the purpose.